Dixon is a premier manufacturer and supplier of marine fluid transfer products for a wide range of applications. With an unsurpassed reputation we are committed to superior customer service, technical support and training to the marine industry. With our global distribution footprint Dixon can efficiently service our customers with the right goods at the right time. Dixon has a specialised range of Marine products focusing on unique quality, performance, longevity and operational efficiency. Our Arctic Steel range of water strainers are uniquely cast in duplex 2205 stainless steel delivering exceptional corrosion resistance and weight saving when compared to traditional bronze models. 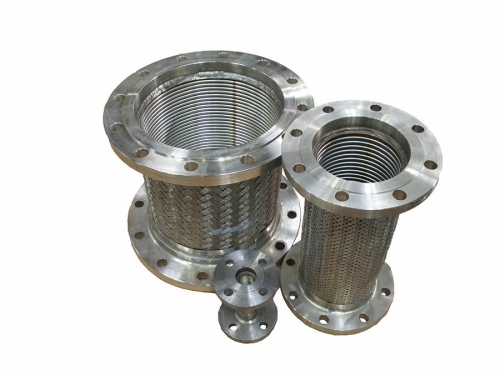 Every strainer Dixon makes – is built to last longer, perform better and be easy to use. 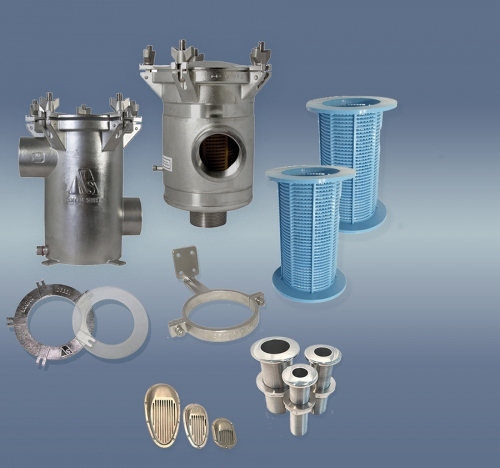 Our marine products extend to a range of inlet scoops, thru hull fittings, valves, couplings, pipe fittings, clamps and hoses specific to the marine industry. Dixon offers a variety of metallic hose assemblies with DNV approval and certified to the Pressure Equipment Directive 2014/68/EU suited to individual applications including steam, compressed air, petrochemical and vacuum. This Versatile robust hose is suited to high pressure, high temperature and corrosive applications, flexible metal hoses can accommodate angular movements, temperature expansion, vibration and misalignment.